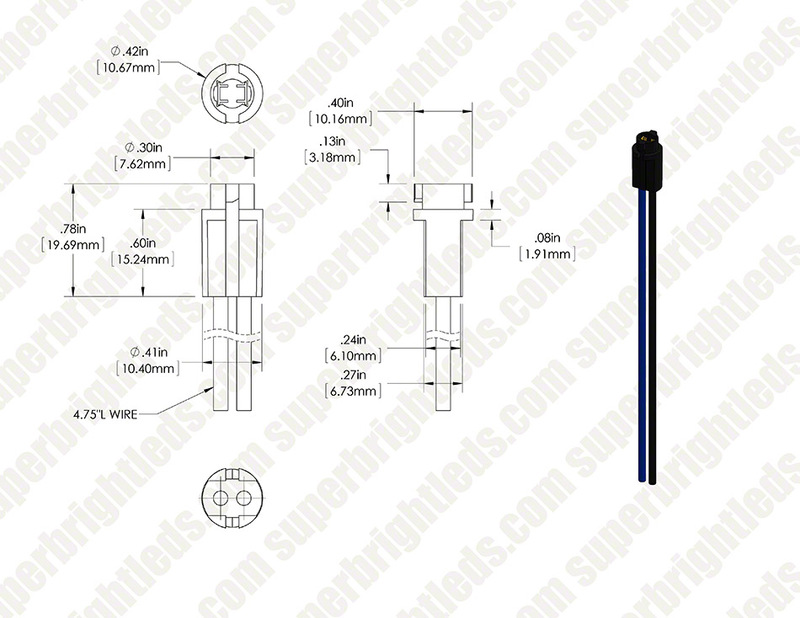 T1-3/4 Replacement sockets accept all sub-miniature wedge base 74 bulbs. 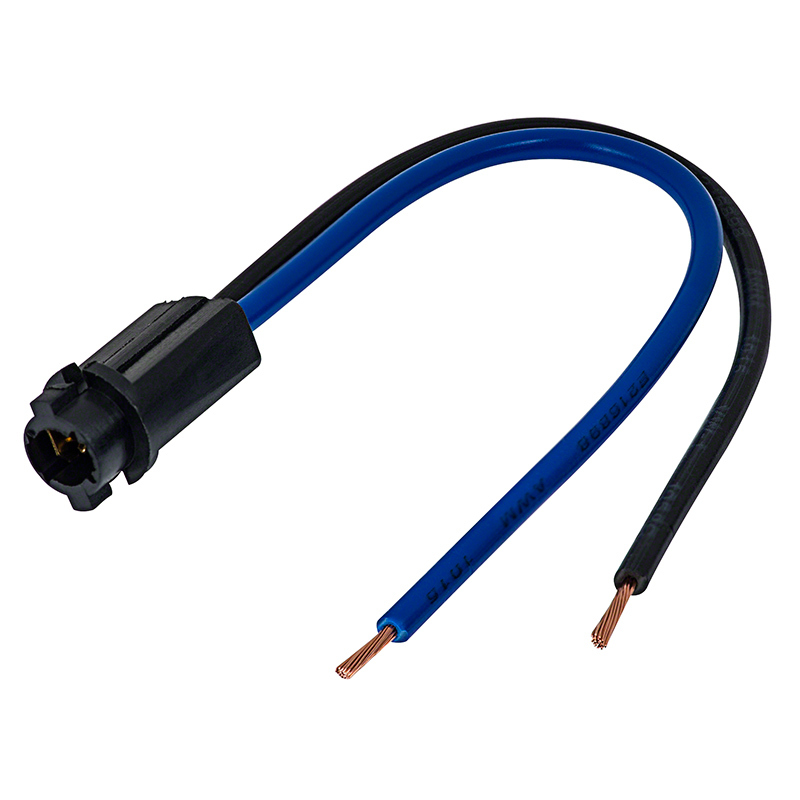 Socket has 4-1/4” power wires and is designed to fit a twist-lock instrument cluster base. Easy installation in your dashboard instrument panel. Price per socket. I used this on a Miata where I ordered new gauges. The new gauges covered up the spot for the high beam icon. I used this connector to move the light to an unused spot on the dash. There are no metal contacts on this connector that touch the circuit board so there is no need to cut the circuit that belongs to the empty spot and no inadvertent lighting of the high beam light. I wanted to splice into an existing light and add this socket to my glove box. The price was great, but the quality was just amazing. Solid build with nice thick gauge wire. Installed 3 of these with splice connectors and 3- 74 LED Bulb - 3 SMD LED - Miniature Wedge Base. Push in the LED into the socket and the socket metal pieces will expand to hold the led tight. The Lighting is much much brighter than glass filament bulbs.